Why did Kattappa kill Baahubali? After watching the National Award winning film, everyone was left with the same question, but couldn’t get any answer. Find out the answer at the Jio MAMI Movie Mela with Star which is gearing up to enthrall film lovers with two days dedicated to popular Indian cinema. One of the major highlights of the Movie Mela is the first look of Baahubali 2: The Conclusion, which will be showcased onOctober 22, 2016. The Movie Mela will host the cast of Baahubali 2 who will share their experiences on the making of the movie. The film is a historical fiction directed by S. S. Rajamouli which has garnered an unbelievable fan following. The magnum opus promises to be grander and visually more dramatic than part one. 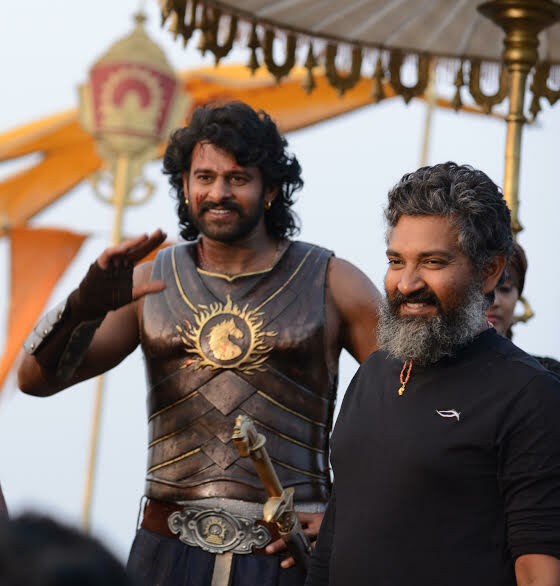 Baahubuli team will also launch the teaser to a virtual reality spin off film set around the world of Baahubali, and give the audience a sneak-peak into a game and comic based on the epic franchise. Baahubali became one of the biggest, top grossing movies of 2015. The Telugu version of the movie garnered the Best Feature Film-Golden Lotus Award, and the Best Special Effects at the 63rd National Film Awards. Baahubali is India’s biggest motion picture and is the largest worldwide release of any Indian film, in different languages. The Movie Mela will be held on October 22 and 23, 2016 at Rangmandir, Bandra. ← Mumbai Film Festival 2016: Day 2 Must Watch!